Last week, Tatarians from our San Francisco office volunteered at ShelterTech, a non-profit organization focused on solving technology challenges faced by those experiencing homelessness. Founded by Darcel Jackson (who became homeless after he was injured and lost his welding job working on the new Bay Bridge), ShelterTech helps the homeless by providing information about local resources, offering free WiFi access in shelters and transitional housing, and facilitating basic case management through AI-powered interactive bots. 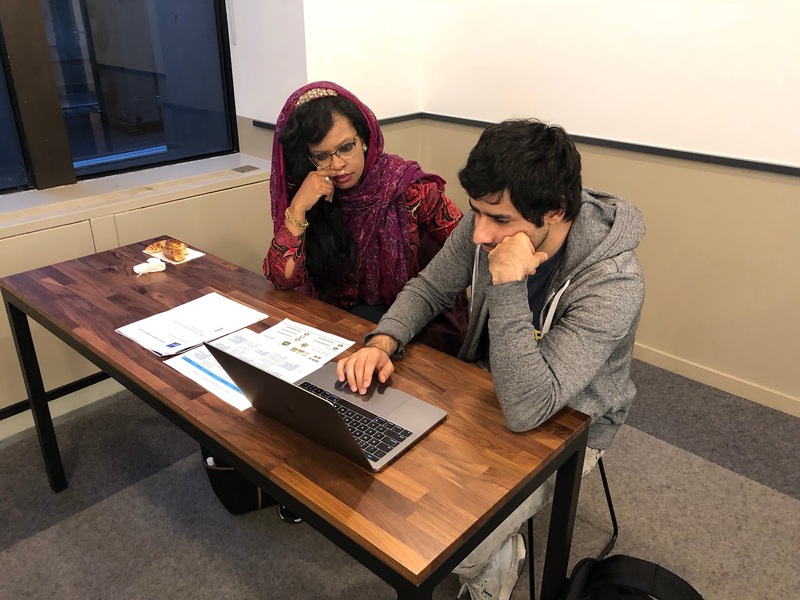 During this event, Tatarians participated in Datathon, verifying information and making sure the 500+ services in ShelterTech’s system were correct. We worked directly with Community Representatives — people who are currently or have previously been homeless. We learned a lot about the many resources the organization, as well as the city of San Francisco, offers to homeless people, but even more importantly, we learned directly about the everyday struggles and challenges of the homeless. 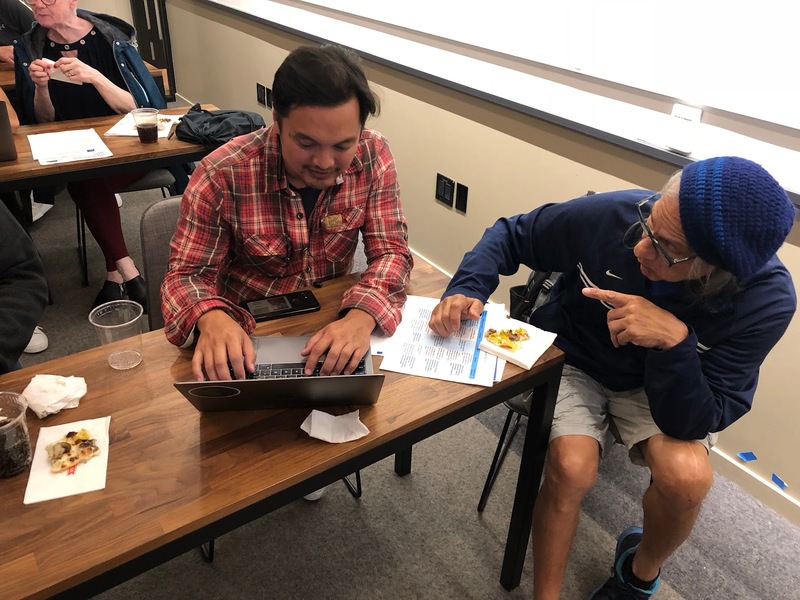 "I just wanted to thank you again for the opportunity to collaborate with Tatari, and I must say it was a great event, where a lot of our community reps were impressed with the help from Tatari’s volunteers. Just as FYI, on average, we expect a group of volunteers to vet 2-3 resources, but the Tatari team averaged 4-6 resources last Thursday. That was truly amazing!" To get involved with ShelterTech, don’t hesitate to reach out to Darcel. Vicky Chang joined Tatari’s media team back in May 2018 to help with media strategy, buying, and planning. She has over 13 years of experience in the media industry and prior to Tatari, she had only worked for traditional media agencies. Due to her immense industry expertise and knowledge, we thought it would be interesting to interview Vicky on some of the differences between Tatari and her experience at traditional agencies. Tatari is now almost over 40 employees and we’re looking for more talented, smart, and hard-working people to join our team. Our team is comprised of A+ players with different backgrounds and their careers have not always followed a traditional path.